Been ill for a bit so my blog was in a moment of silence. Heres what you see is my brothers Prince of Tennis Seigaku Team top and bottom. I never cosplayed before and I did’nt bother to venture outside because I don’t want to ruin my bro’s kit. Its definitely something I would wear to walk about in! I quite like it, probably get one for myself. Yes, I’m wearing a shirt under it and yes it got hot for a while LOL! hhmm, Prince of Tennis cosplay sounds really fun! Should of worn my bros glasses lol TEZUKA!! 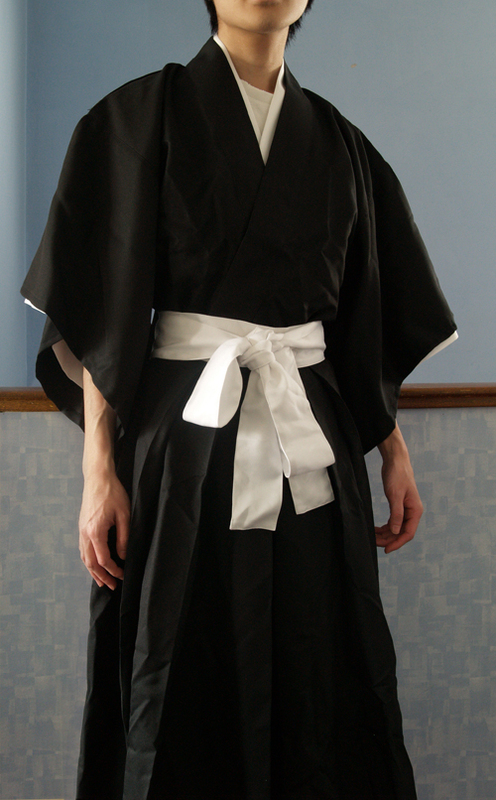 u must wear it to cosfest this year! Plus, the cosplay outfits belong to my brother lol. It would be nice though. 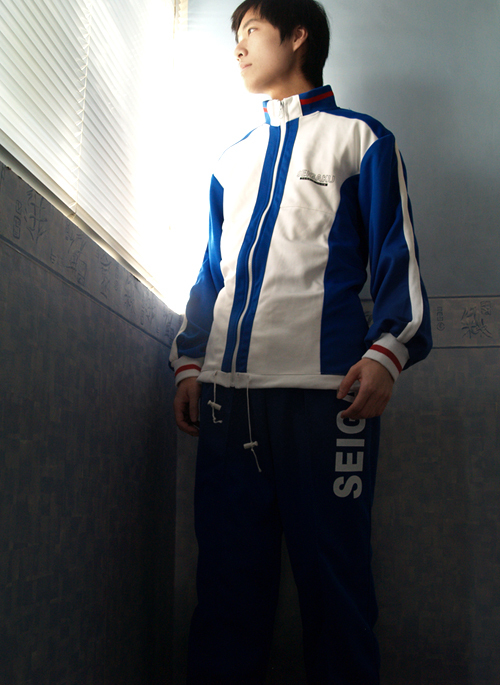 I’d wear the Seigaku Uniform for sure!